American soprano Hanna Brammer is quickly establishing herself as a sought after talent within the opera world. 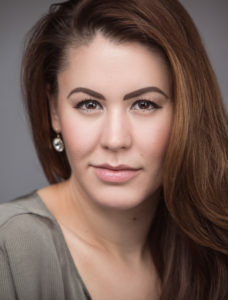 Recent engagements included her debut with Mississippi Opera as Gilda RIGOLETTO, Lauretta GIANNI SCHICCHI with Salt Marsh Opera and a return to Sarasota Opera for Micaela CARMEN and Nuri in D’Albert’s TIEFLAND. She will join Sarasota Opera again in 2019 as Pamina DIE ZAUBERFLÖTE and return to Salt Marsh Opera for Musetta LA BOHEME.